Barcelona, Spain. 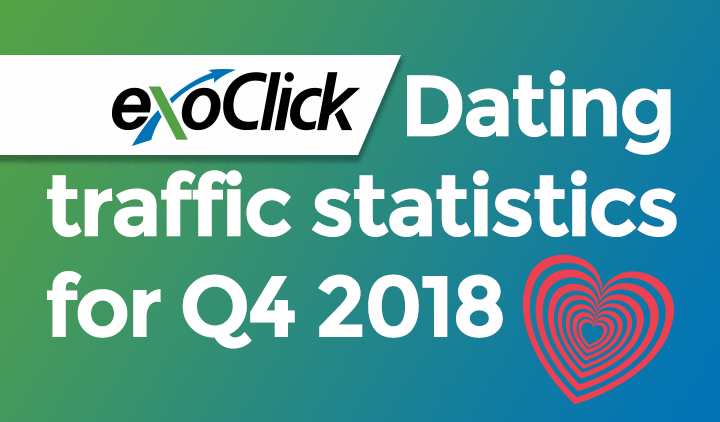 August 29, 2018: ExoClick, the innovative ad company, today announced that it will launch a month long 50% cash back promotion for advertisers who purchase flat deals on Traffic Mansion Email Clicks during September 2018. Available only for dating offers, Traffic Mansion’s Email Clicks allow advertisers to use data in order to pre-populate their registration forms or query their databases so that a different offer can be displayed in case of click saturation. Each advertiser that buys Traffic Mansion’s Email Clicks on flat deals during the month of September 2018, will then receive 50% back of the total amount that they have invested. 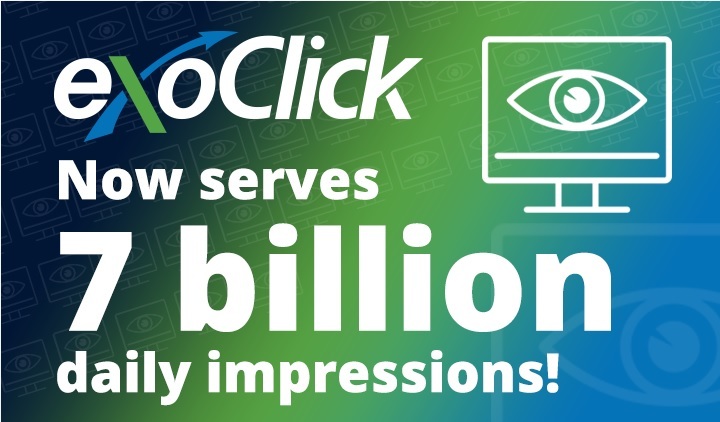 Cash backs will be automatically added to an advertiser’s ExoClick account during the first week of October 2018. Please note that cash back payments are capped at a maximum of 1000 USD/Euros. 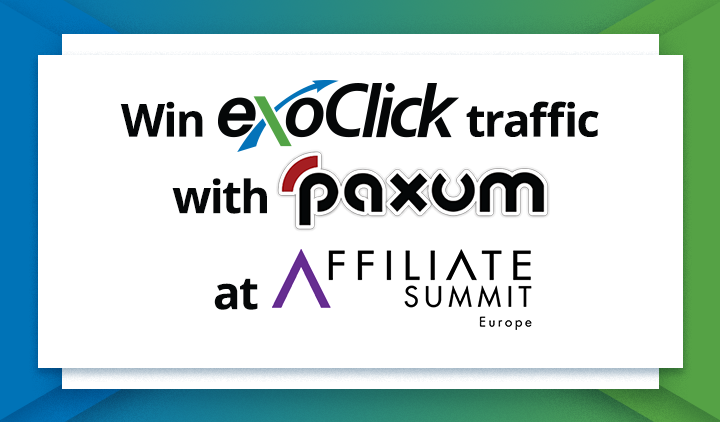 To participate in this promotion speak to your ExoClick Account Manager. 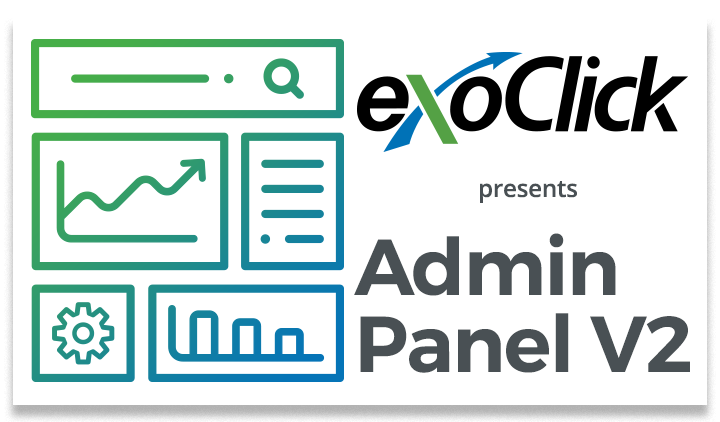 If you don’t have an account manager you can speak to an ExoClick Client Care agent by contacting help@exoclick.com. To qualify, an advertiser must purchase Traffic Mansion’s Email Clicks, during the month of September 2018 (1-30 September inclusive from 12 midnight EDT. ), on a flat CPC price deal with a specific quantity of clicks per campaign, agreed in advanced between the advertiser and ExoClick´s representatives. The advertiser’s spend on flat deal Email Clicks is the only criteria that will be considered, other ad formats do not qualify for this promotion. Campaign targeting, duration, pricing and budget for each campaign will be agreed beforehand with your account manager. The 50% cash back is capped at a maximum payment of 1000 USD/Euros per user. The cash back will be transferred directly to each advertiser’s account no later than Monday 8th October 2018. The advertiser must follow ExoClick’s compliance guidelines, any breach of these guidelines will disqualify the advertiser from further participation in this promotion. Our Advertiser Guidelines can be found here.